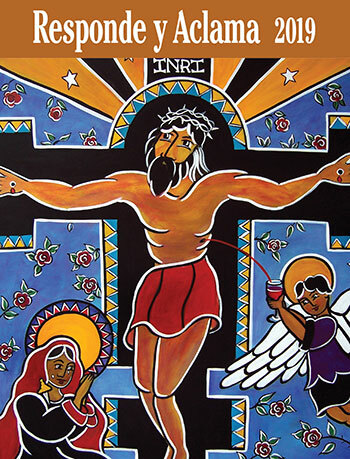 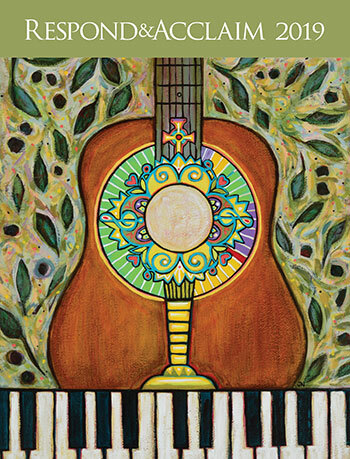 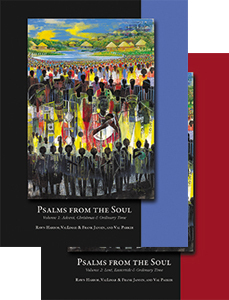 Support liturgies in your Catholic parish with verbatim psalm and Gospel Acclamation settings. 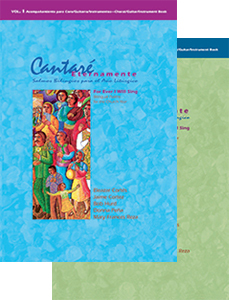 OCP's extensive selection of psalters include styles ranging from contemporary and Gospel-style to Spanish, bilingual and more. 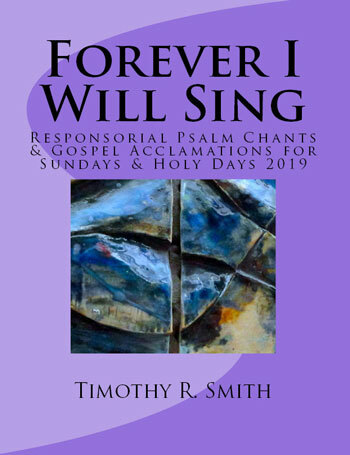 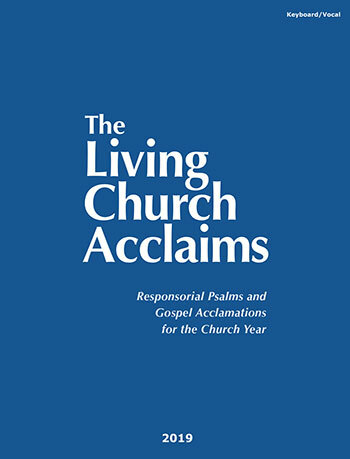 A complete contemporary psalter, offering psalms and Gospel acclamations for the entire 2019 liturgical year. 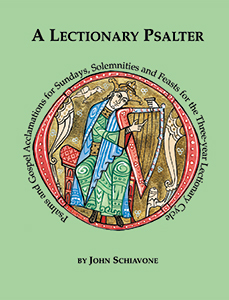 A complete contemporary psalter, offering psalms and Gospel acclamations for the entire 2018 liturgical year.